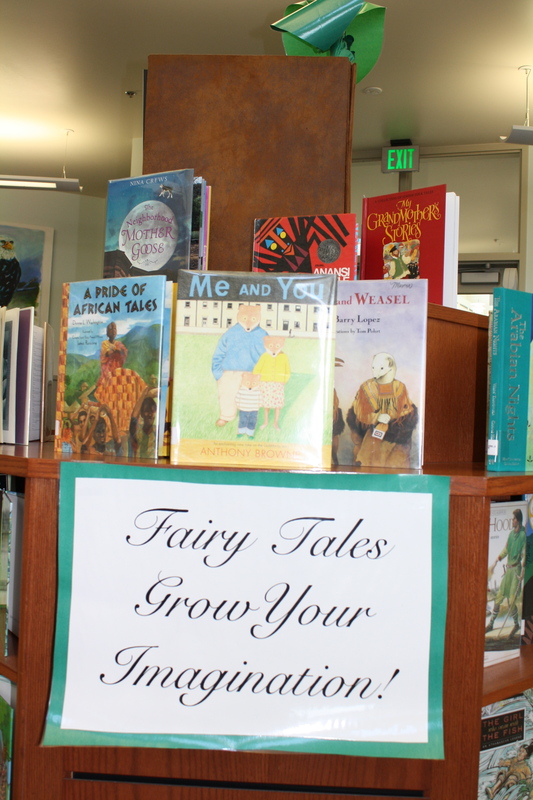 Fairy Tales are a neglected genre in our library. 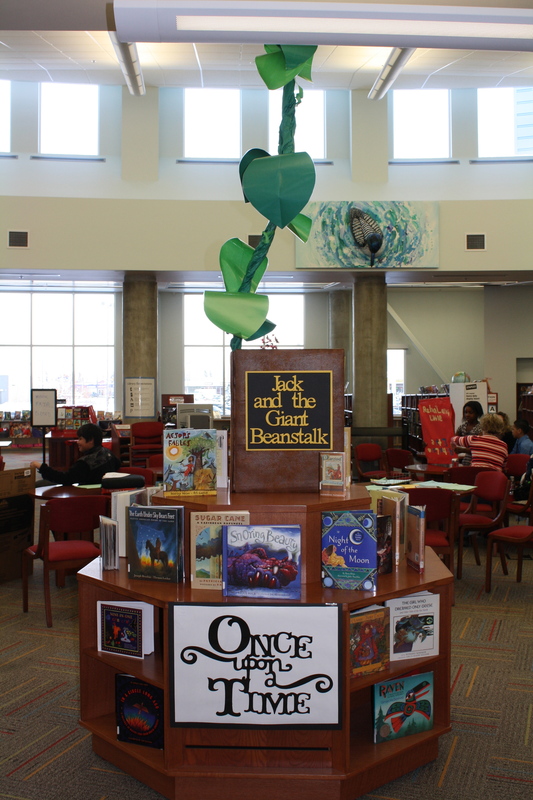 With the movie based on Jack and the Beanstalk coming out, it seemed like a perfect time to feature them. 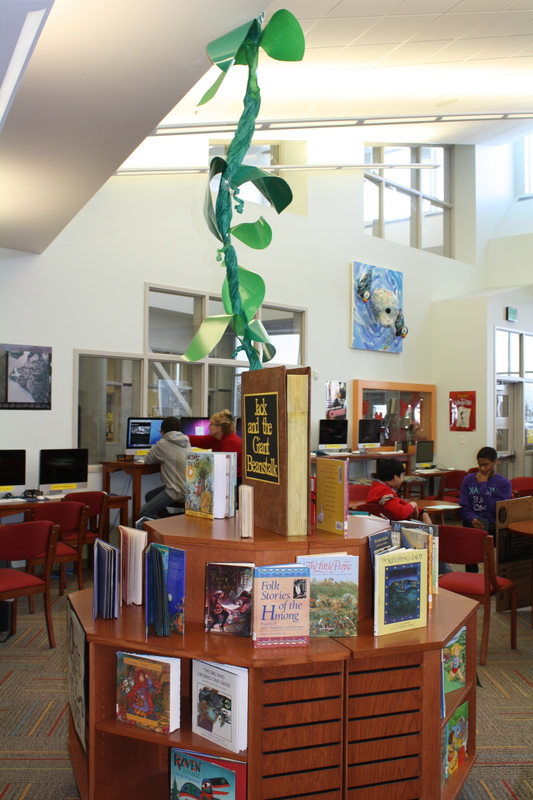 Plus, my library assistant was ready to try out an idea that had been rambling around in her mind for a while – making a giant fake book with a giant beanstalk growing out of its pages up to the ceiling. 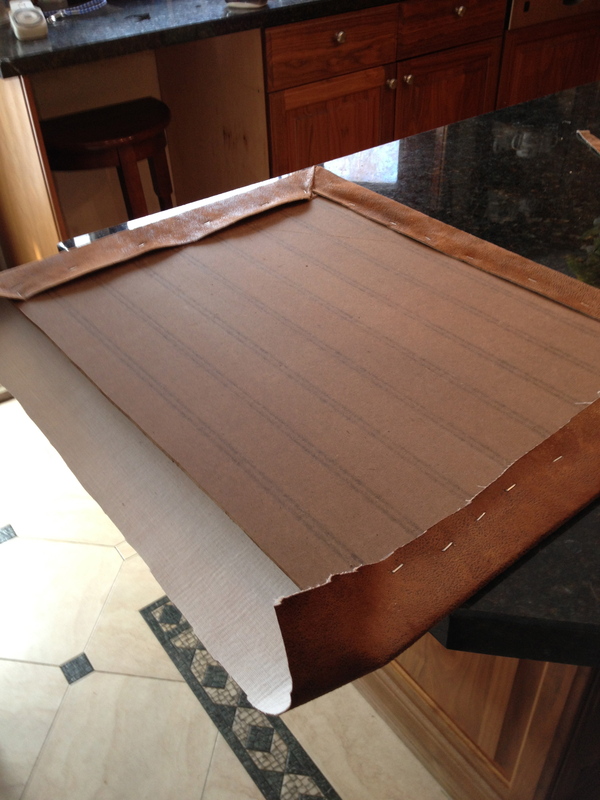 The first step is to cut out your front and back covers and book spine. 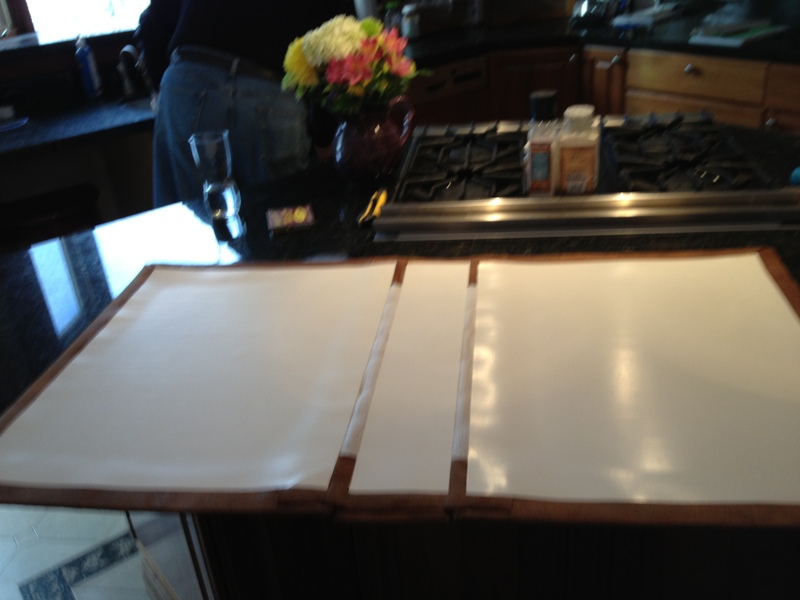 We used old wood paneling found in the garage, and cut them into two 18″ by 24″ pieces. 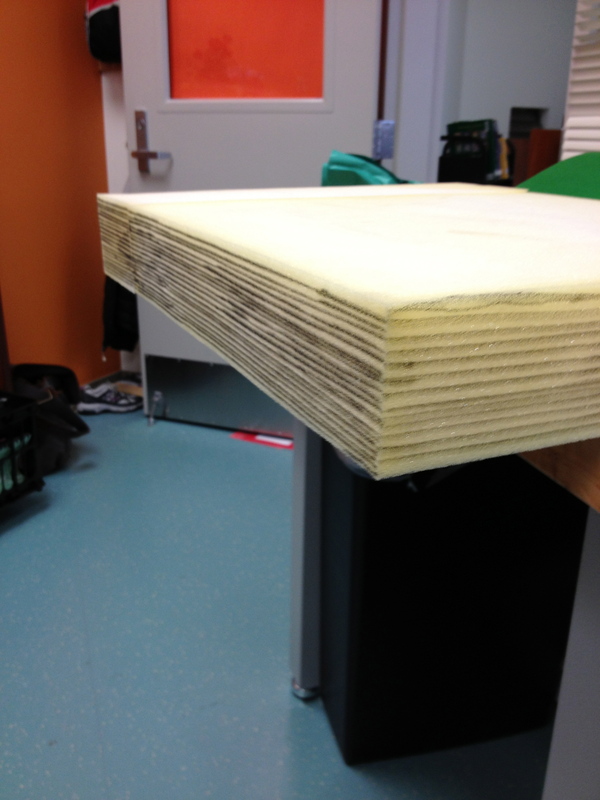 The spine was 4″ by 24″. 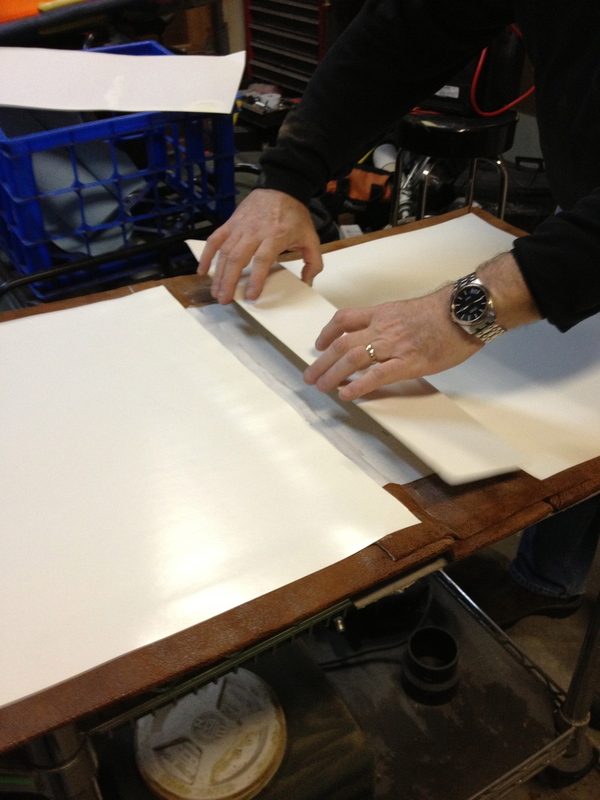 Cover the panels with the fabric of your choice. 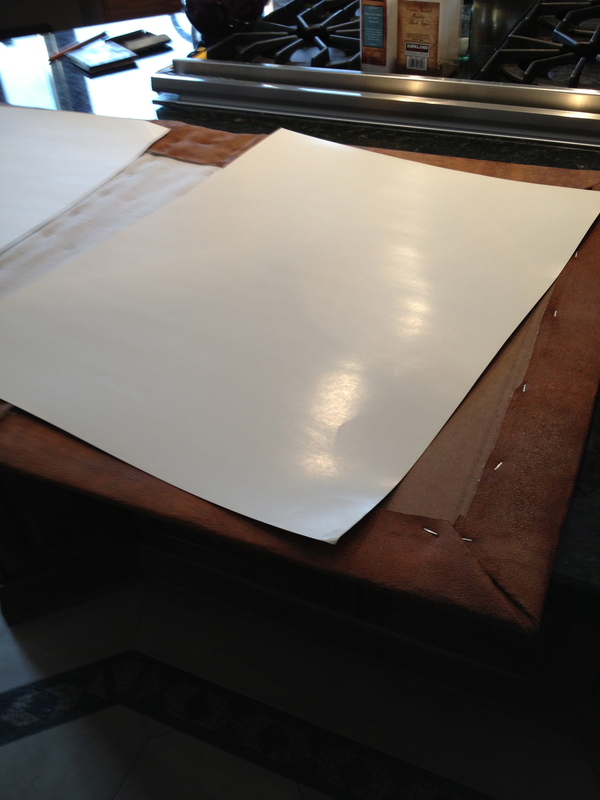 I found a fake leather piece of fabric in the remnant bin – score! 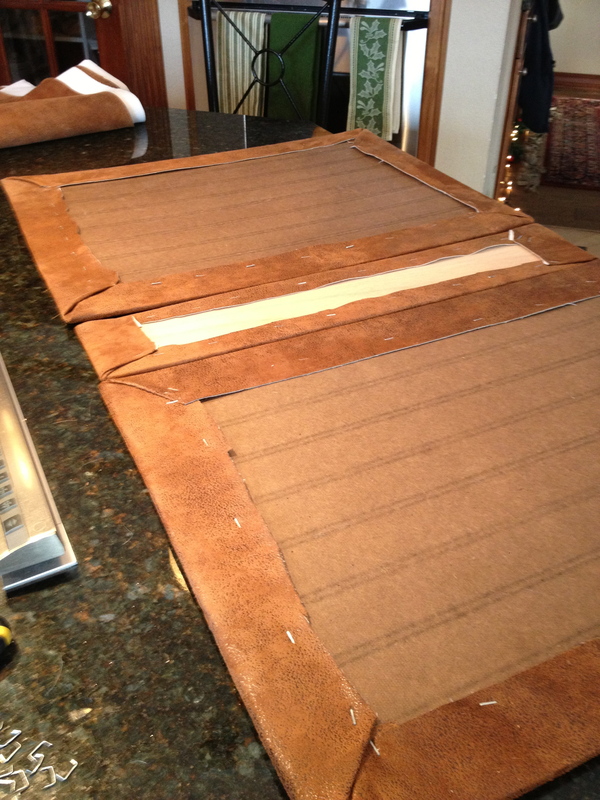 Lay the three pieces together then place another piece of fabric, right side down and slightly longer that the length, to span across all three pieces. 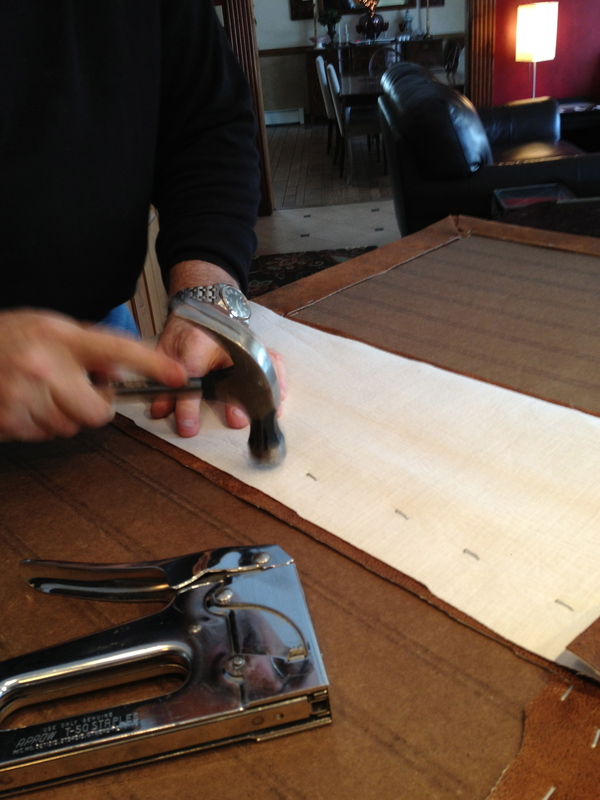 Attach with staples, and fold down the top and bottom edges where the right side of fabric will be seen. 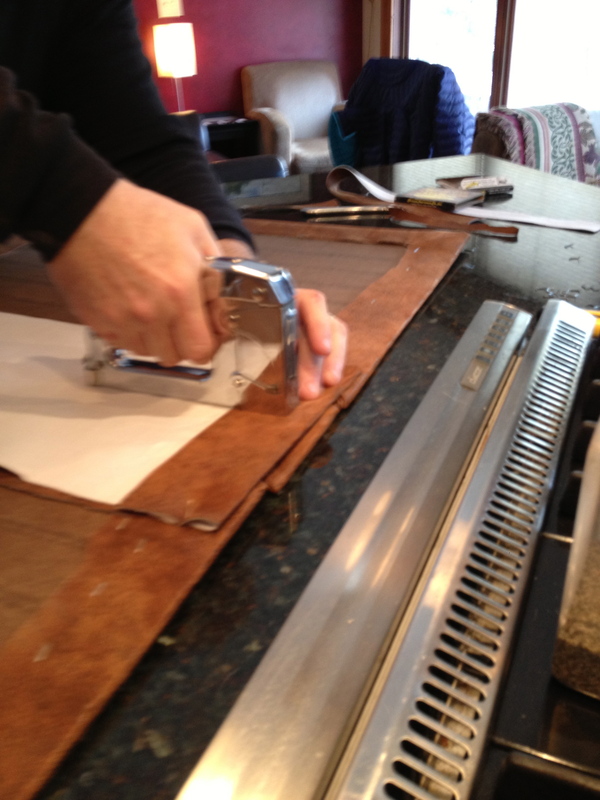 Next, it’s time to cover the wood, and staples with a nice clean piece of poster board. 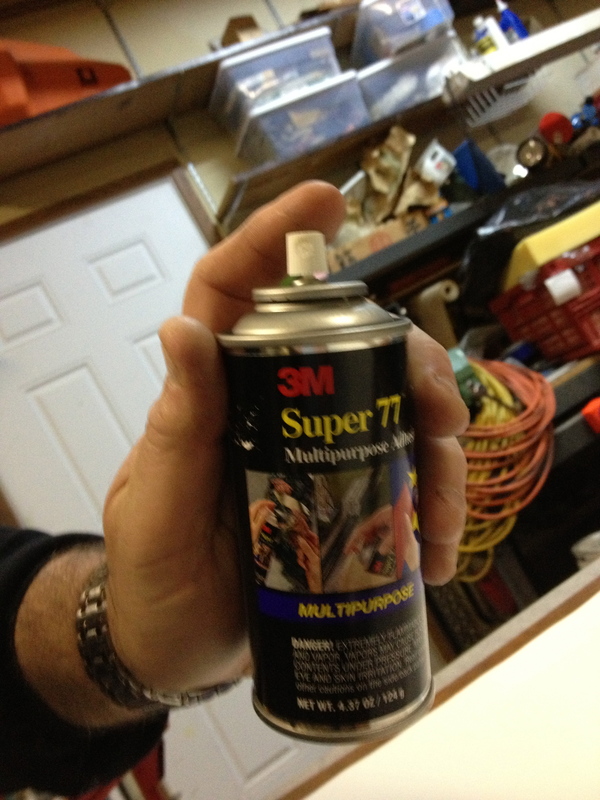 We used a spray clue to stick to the wood and leather. Time to move into the garage for that. Once the book cover was made, then the issue of pages presented. 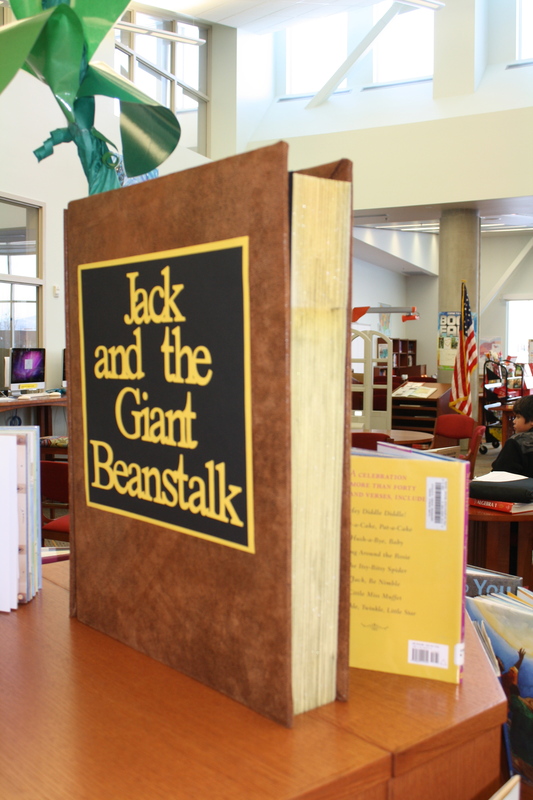 I originally wanted to display the book open with laminated sheets of white paper attached to it somehow, and then my giant beanstalk was going to be “growing” right out of the pages. Couldn’t figure that one out. 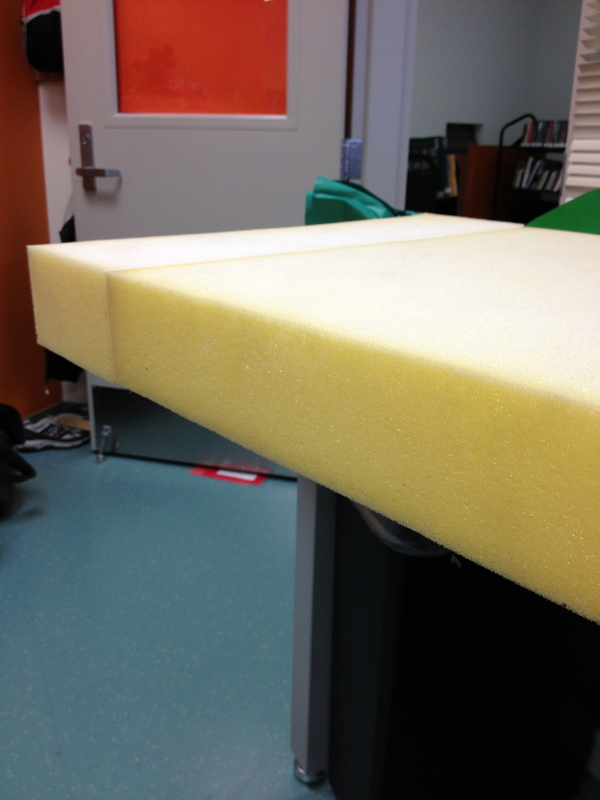 We decided instead to use a big block of styrofoam, also found in the garage, and display the book standing up. A few lines drawn on with a sharpie was good enough to depict the pages. 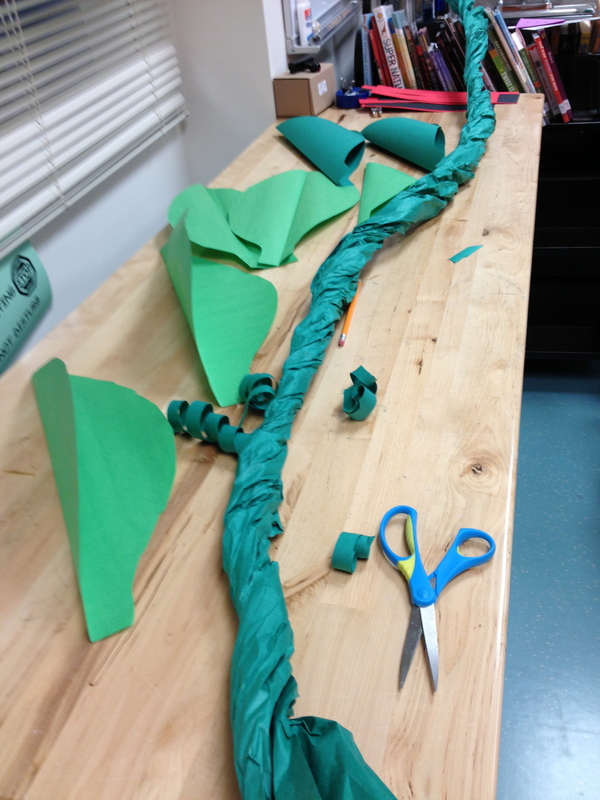 A book title was taped on and then it was time to build the beanstalk. 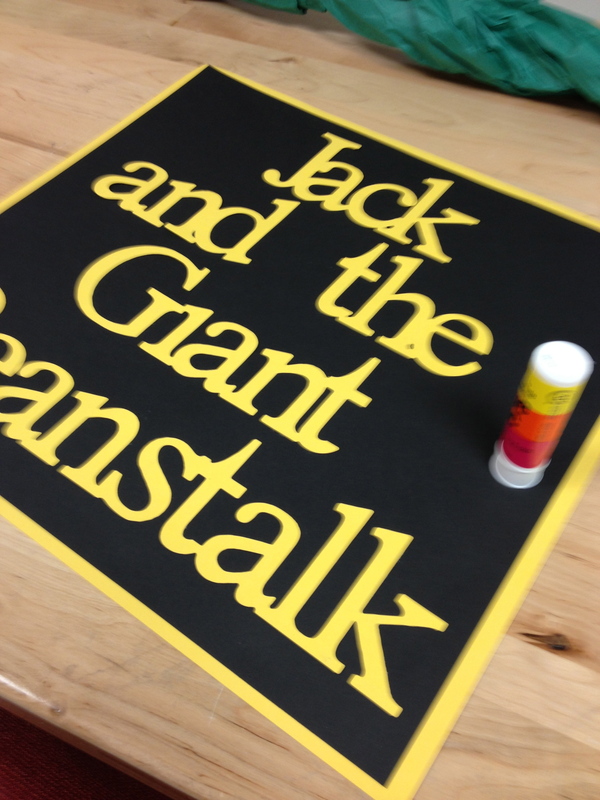 The beanstalk was easy. Just twisted up some long sheets of green paper, cut out some leaves (I laminated them to keep them from ripping), taped them, and then taped the stock up to the ceiling. Genius! 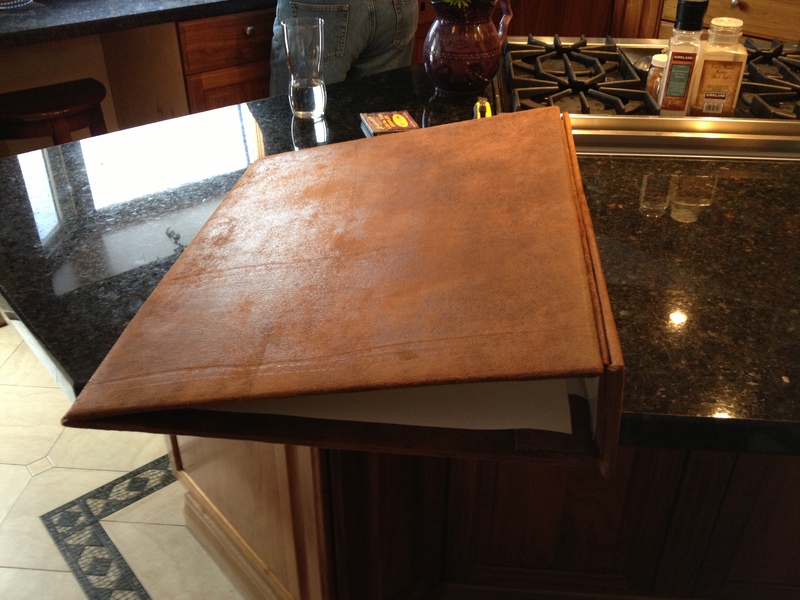 I’ve been looking for an instructable to make a giant faux book. This is exactly what I’ve been looking for. Thanks so much for sharing! Very helpful! I want to make an Amped Up Version of the Bible for VBS because the stories of the Bible are soooo big! The spine had me stuck, so this was most helpful. Thank you so much!